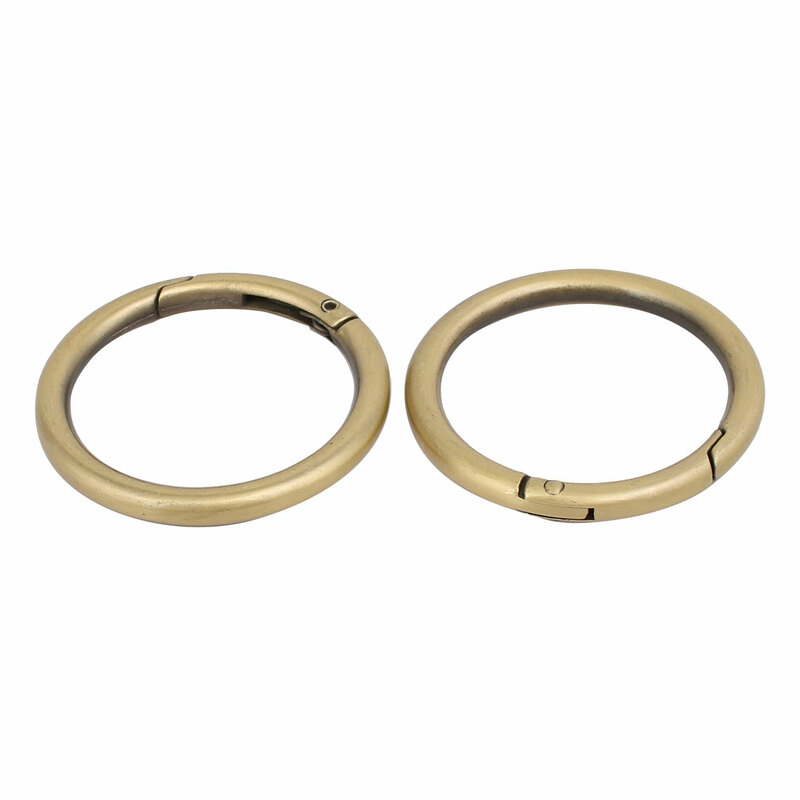 Loop rings are with good load bearing characteristics and impact resistance. Fit for making belts, harnesses and dog collars, luggage straps, and backpacks, etc. Weight: 81g; Inner Dia: 38mm / 1.5"
Outer Dia: 48mm / 1.89"